यह भी पढ़ें:- LG vs Oppo vs Vivo: तीनों के फ्लैगशिप स्मार्टफोन्स में सबसे बेहतर कौन...? 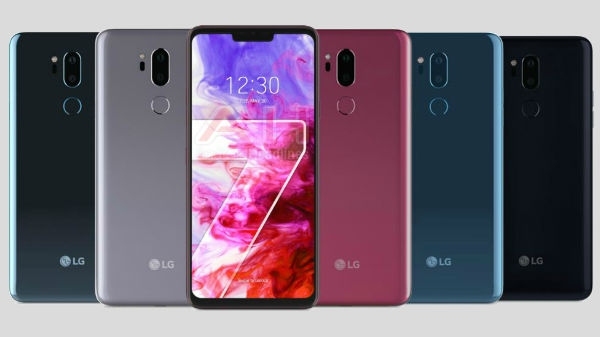 The LG company has announced the launch of its three new smartphones. Let me know The company will launch its Q60, K50 and K40 smartphones on its February 24 event. 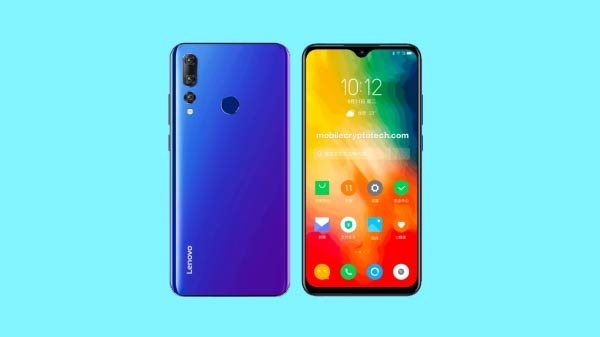 The company says that these three smartphones will be consumer friendly and budget friendly. Let us give you some special information about them.